While most of the Pakistanis desire to flock away somewhere due to harsh winters this season, there are few guests in town who are doing the opposite. It is about the ultimate mountain climbing challenge. The world’s most challenging mountain combined with the harshest of weather imaginable above sea level. Welcome to K2 in Winter. Out of all 14 8000erspeaks, K2 is the only un climbed peak in the extremes of winter. Two highly experienced teams ,are here to meet the challenge.One from East is Russian/Kazakhstan dominated while other one from West is Spanish/Poland dominated. The Eastern team comprises of Vassiliy Pivtsov (Kazakhstan), the expedition leader, Dmitry Muraviov (Kazakhstan), Tursunali Aubakirov (Kazakhstan), Artem Brown (Russia), Konstantin Shepelin (Russia), Roman Abildaev (Russia) and Michael Danichkin (Kyrgyzstan). 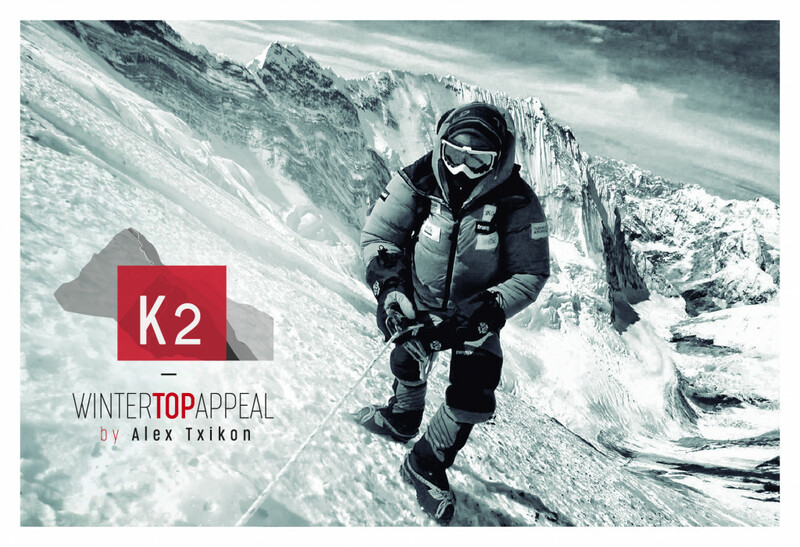 The Westren team led by renowned mountaineer Alex Txikon of Spain, includes Felix Criado (Spain), Marek Klonowski (Poland) Pawel Dunaj (Poland) and eight seasoned Sherpas from Nepal. 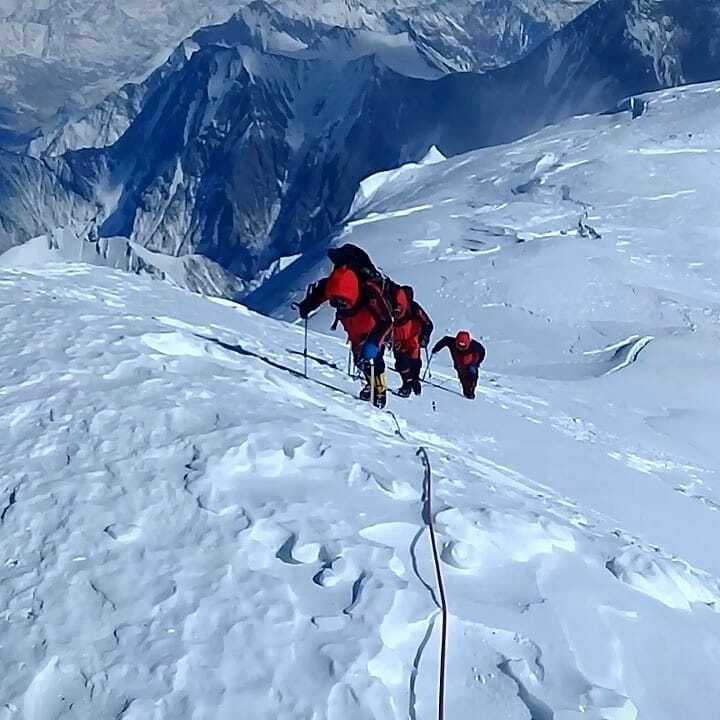 K2 Winter Push : The challenge of reaching K2 in Winter is now almost three decades old. Four different expeditions tried to solve this problem, but to no avail. As of 27 January 2019 both teams are making progress and are in 6000m altitude range. Take a back seat, grab your cup of hot coffee and witness this chilling East Vs West clash and bear witness to this history in making.